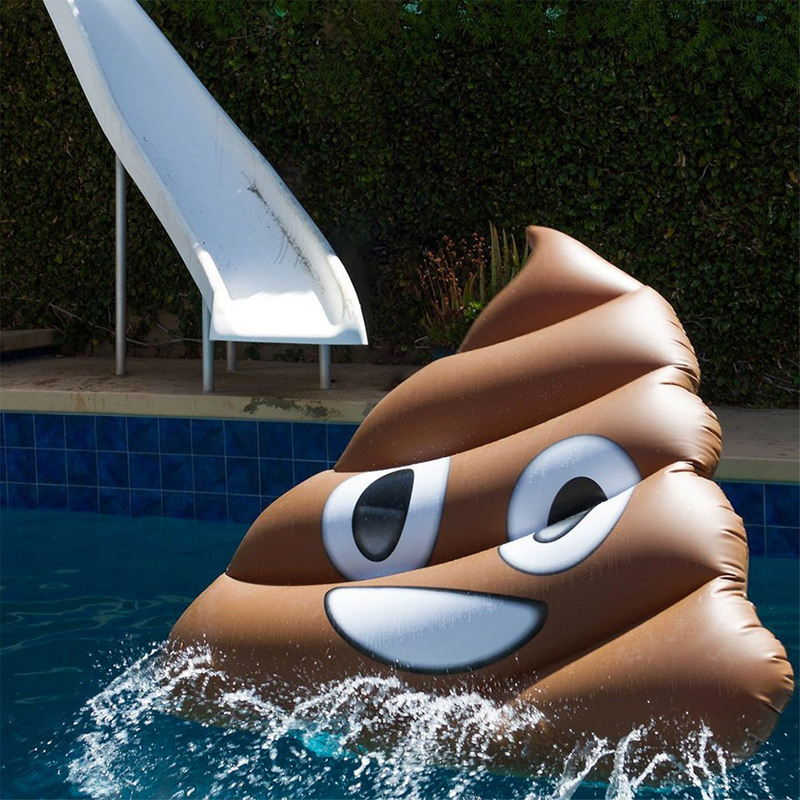 No, that’s not a Baby Ruth in the swimming pool. 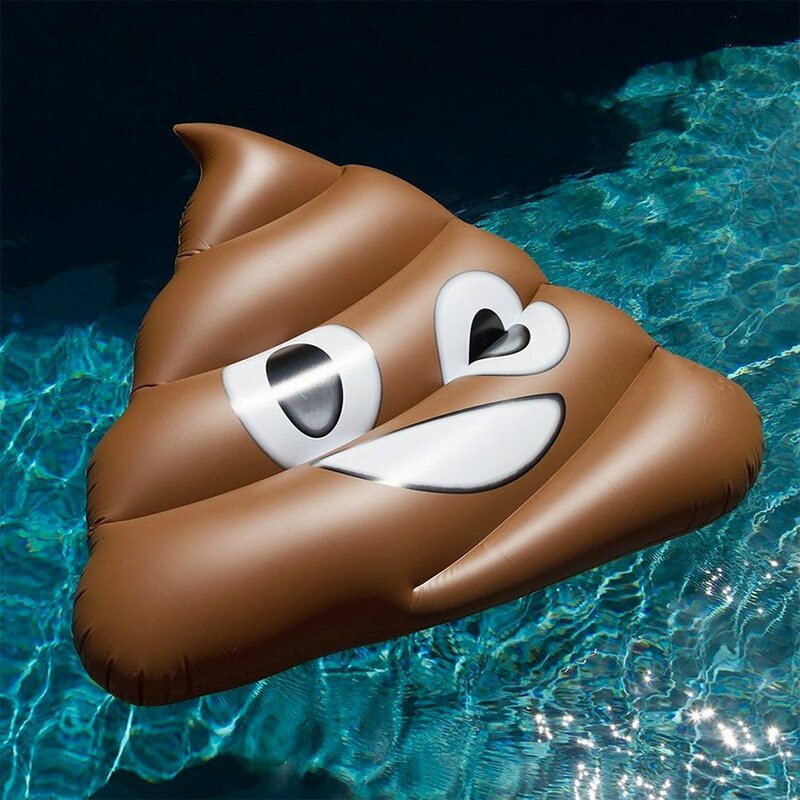 This amusing inflatable float looks like the familiar poo emoji we all know and love. 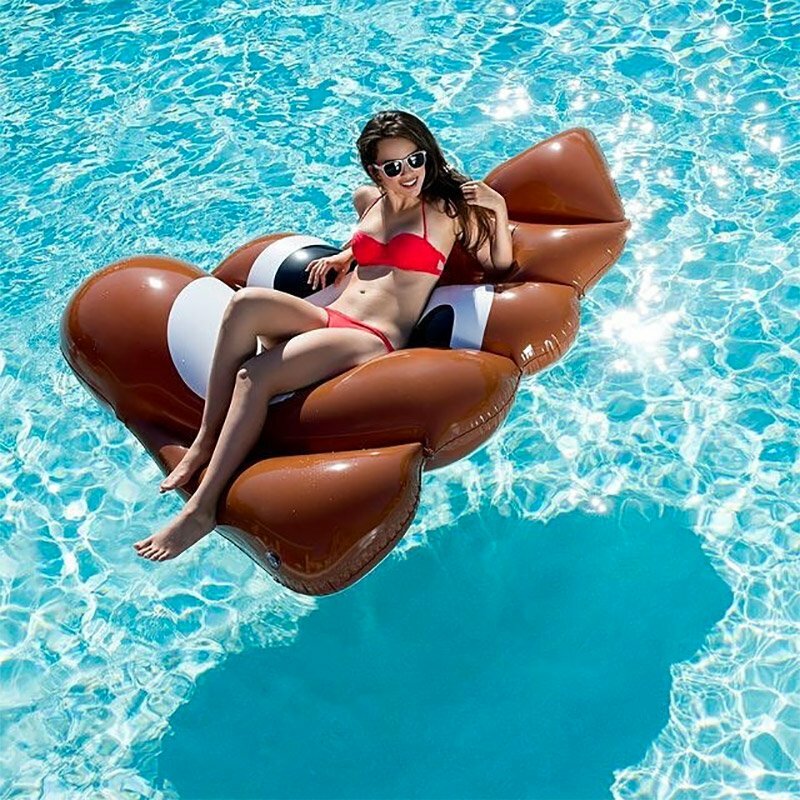 You’re sure to have the pool all to yourself with this giant floating doodie. Measures appx. 59″ x 65″, and supports two people.